Recently we got the official numbers on the income of the concert managers of Eminem’ shows in Australia and New Zealand. For starters, all five Rapture 2019 concerts were Sold Out, i.e. all tickets were sold out 100%. Melbourne concert brought the managers the most money. At the concert in Melbourne (MCG), 80,708 tickets were sold, and it brought impressive $ 8,708,390. For all 6 shows of Rapture 2019, 335637 tickets were sold with a total revenue of $ 37363848. 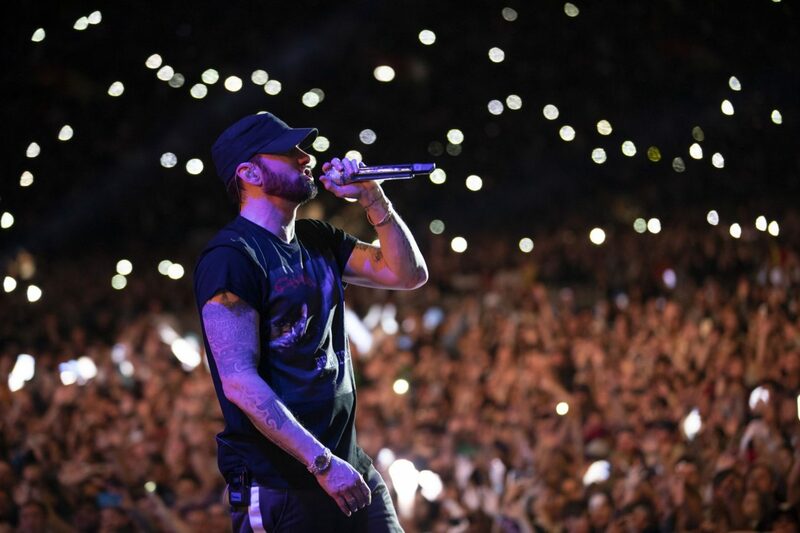 Box Office: @Eminem's "Rapture 2019 Tour" grossed $37,363,848 and sold 335,637 tickets in 6 shows.